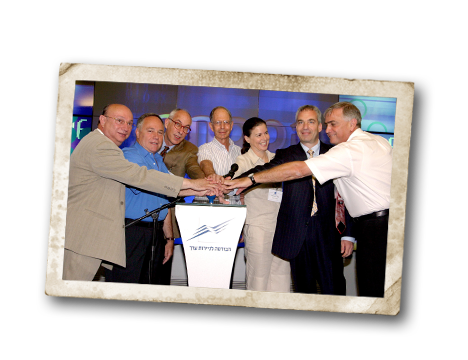 Eliyahu Fromchenko teams up with 7 Zionist partners – Eliyahu Kopilov, David Ettinger, Yaacov Arens, David Mosevics, Aharon Nissa, Yosef Segal and Gershon Freil. 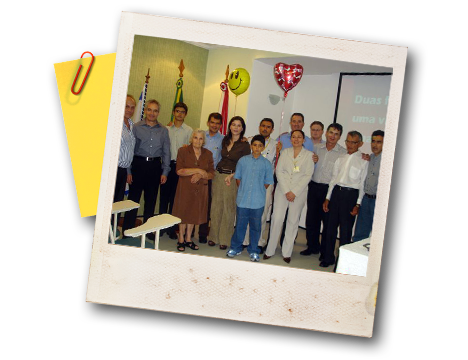 Together, they establish Elite’s first chocolate and confectionery factory in Ramat Gan. 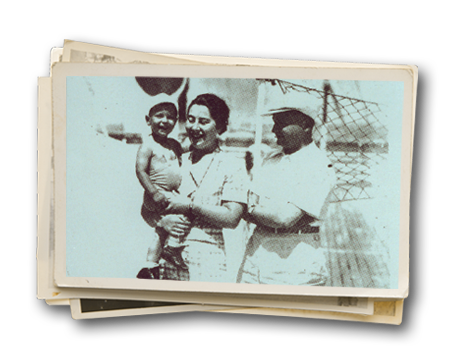 Dr. Richard and Hilde Strauss immigrate to Israel from Germany their son, Michael, and settle in Nahariya. Around the cabin in which they lived, they grew vegetables, set up a small cowshed and cultivated two cows. 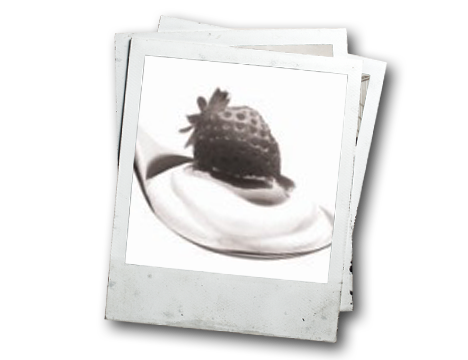 Hilde makes whipped cream from leftover milk and adds it to strawberries she had picked in the field near her home. 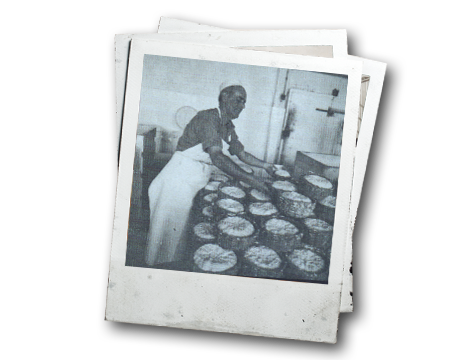 Hilde’s “strawberry delicacy” quickly gained fame throughout the north, and through Richard, she began to sell it. 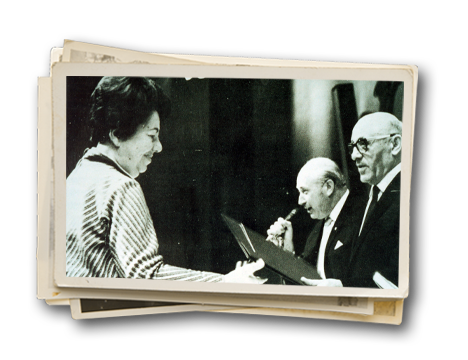 That year, the British High Commissioner awarded the Straus family first prize for their dairy products. 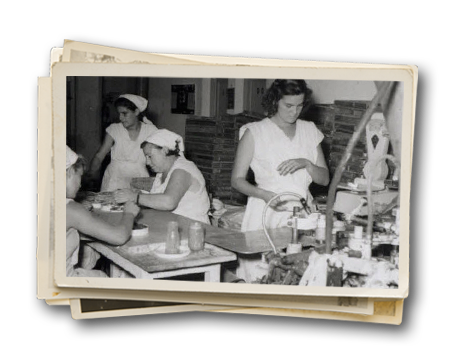 Elite began to manufacture chocolate for the British army and the allied forces stationed in the region. 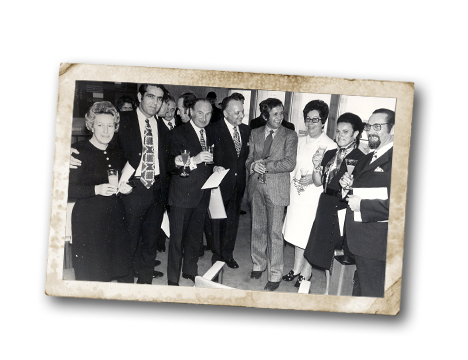 Thanks to the business, Elite flourished and the factory grew and developed. Many new employees were hired and the product range expanded. The transformation from a family farm selling its marketable surplus after the family’s needs had been met, with Michael and his father delivering the fresh milk products door-to-door in their donkey-drawn cart, to a dairy factory manufacturing and marketing these products, is one of the first signs of Jewish industry in Palestine. 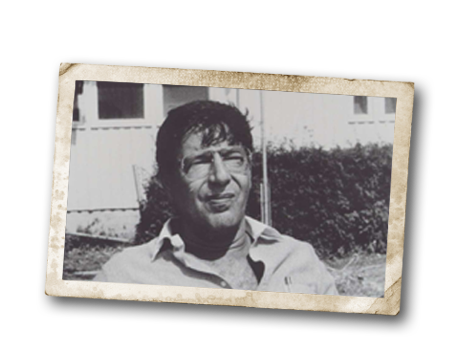 For Michael, this was another lesson in daring, in responsibility, and in the importance of Israeli industry – values that he would later succeed in instilling in the company, through the generations. 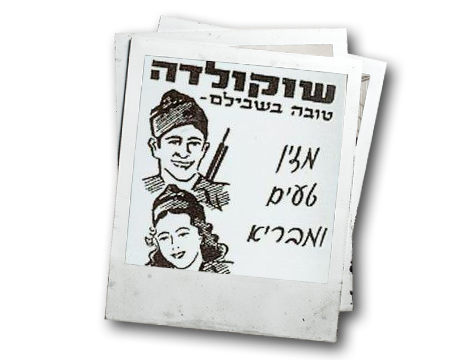 Richard and Hilde sell the cowshed and establish the Strauss Nahariya Dairy. 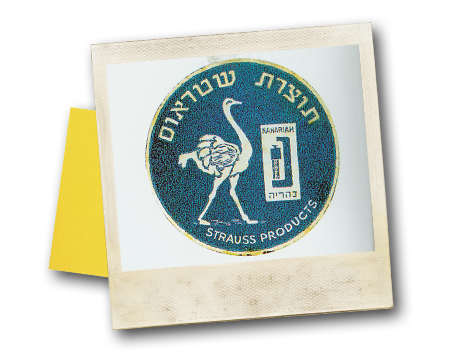 The product packaging featured a picture of an ostrich (“Strauss” in German). Elite acquired the Priman factory, which manufactured jams and canned vegetables, mainly for the British army. The acquisition provided a response to the need to expand production categories. Production at the Dairy continued without a break throughout the entire War of Independence. 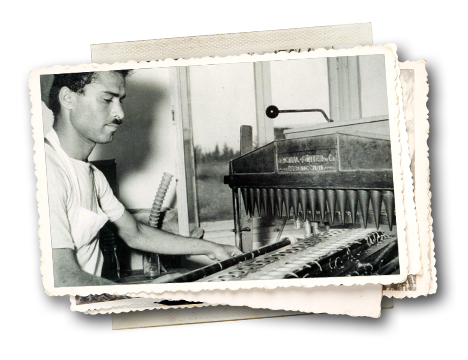 The siege of the western Galilee compelled the Strauss family to display more than a little ingenuity – the machines were run with gasoline and the produce was pasteurized in vats heated by wood in the open field, just as they had been in the beginning. 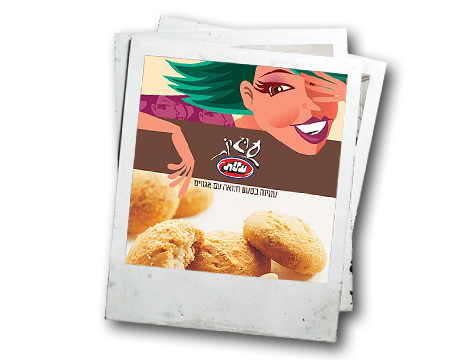 Elite established the Shahal plant for sesame products, manufacturing tahini and halva. The plant provided jobs for the residents of the surrounding area. 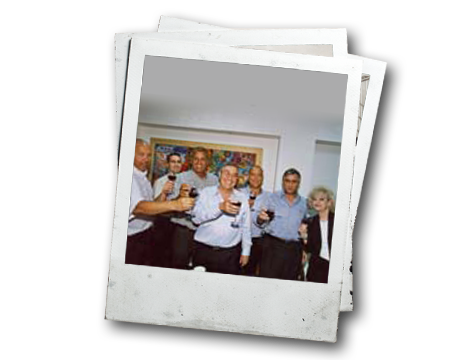 At the same time, the veteran Elite plant in Ramat Gan hired large numbers of new immigrants. 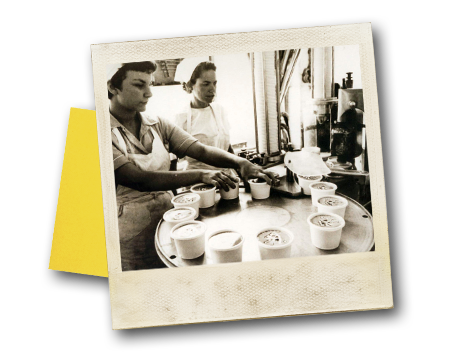 Hilde Strauss began her first attempts at making home-made ice cream. 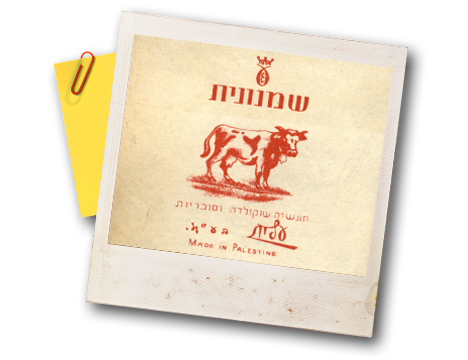 The ostrich symbol that had adorned the Dairy’s product packaging was replaced by a picture of the Nahariya water tower. Elite acquired the C.D. 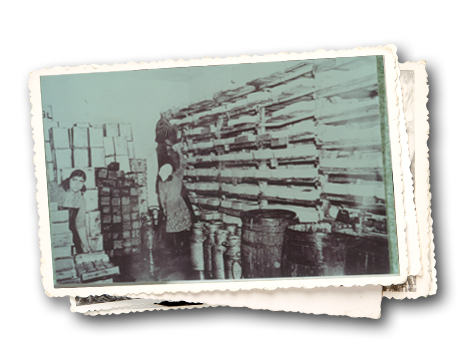 confectionery factory in Nazareth, which was to become the company’s flagship plant. 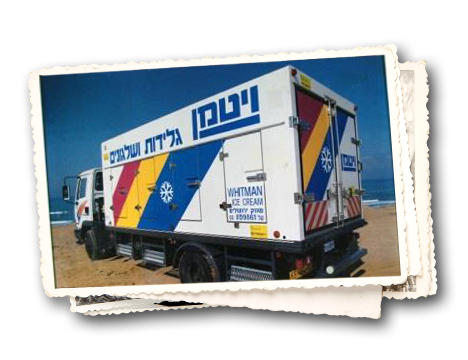 The acquisition increased Elite’s output and production capacity in the growing market of the young Israeli state. Michael Strauss completes his studies as a milk technician and joins his parents’ lifetime endeavor. 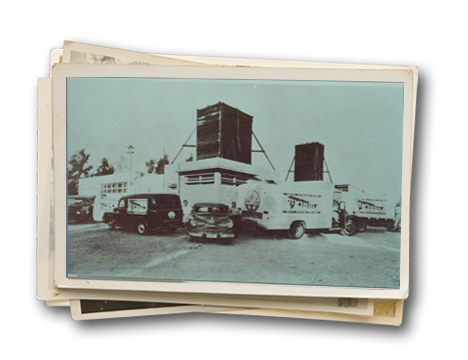 This act was the landmark event, the precursor of the huge transition that was to take place in the dairy and the expansion of its product range. Concurrently with the organizational processes, Michael recruited top line professionals in the dairy market, who helped him differentiate Strauss from Tnuva by manufacturing gourmet cheeses. 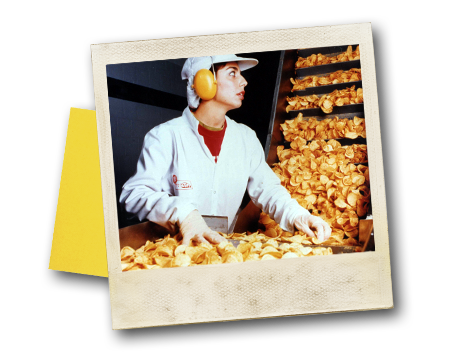 For Michael, cheese-making was also a true love. 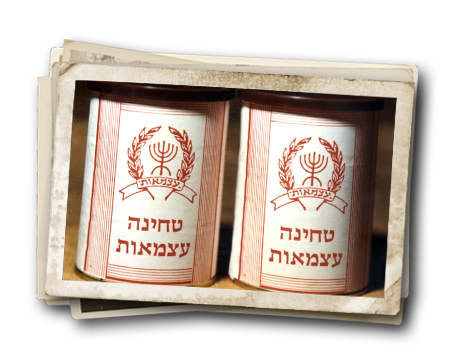 Elite made a daring decision to manufacture instant coffee in Israel, and in May, the instant coffee plant in Safed was inaugurated. 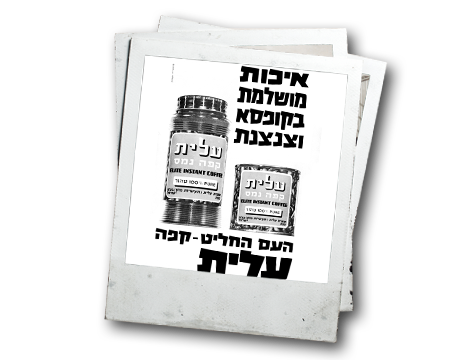 Success was immediate, and Elite Instant Coffee quickly became a familiar favorite in every Israeli home. Strauss innovates with unique packaging and expands its product range. At the same time, Michael Strauss creates a revolution in marketing and sales and supports the company’s growing expansion by building an independent distribution system based on a unique model, thus enabling the continued penetration of the Tel Aviv market and thence, countrywide. 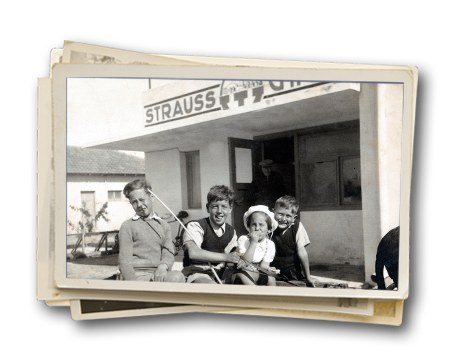 The Strauss family’s small dairy ran into financial difficulties. 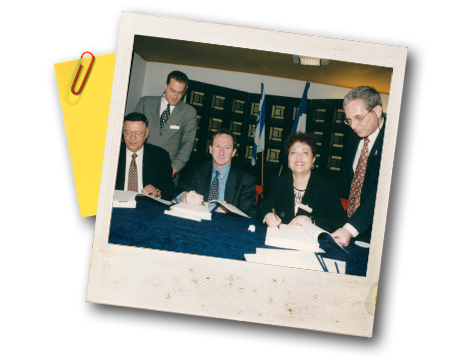 As a last-minute pitch, Richard and Michael approached Pinchas Sapir, then Minister of Industry and Trade, who gave them a loan on the spot. 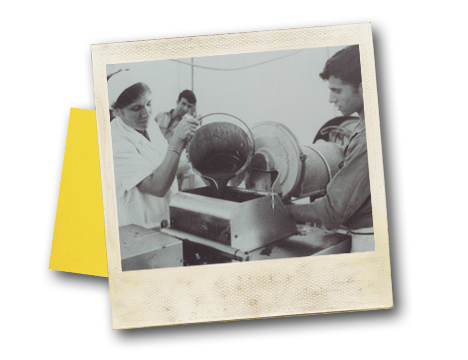 As a result, the production of ice cream became a reality, and the number of employees reached 120. Strauss leased an ice factory in Acre and established the first ice cream factory, which manufactured ice cream in a cone shape, called “Tilon” – a concept that Hilde had seen in Italy. 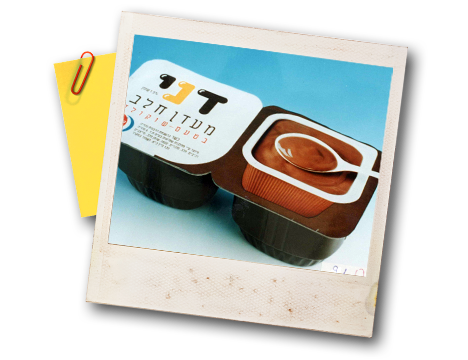 The Tilon quickly became a hit and a household name among Israelis. 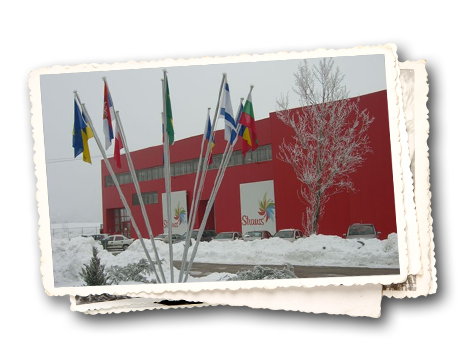 After Eliyahu Fromchenko’s death, the second generation took over the management of Elite. 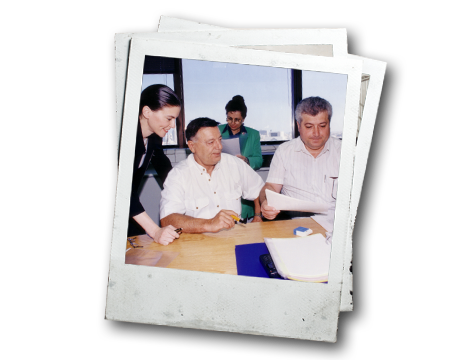 Abba Fromchenko, a meticulous engineer, concentrated on production processes, while Mark Mosevics took on the job of public relations. 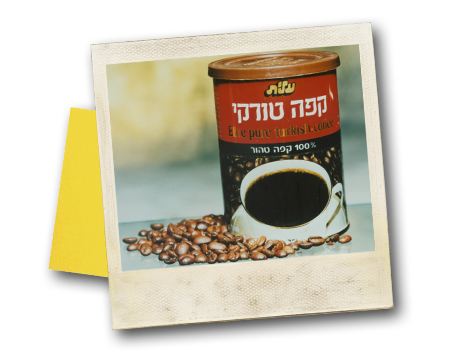 Thanks to the collaboration between the two, Elite became the biggest company in the Israeli coffee and confectionery market. 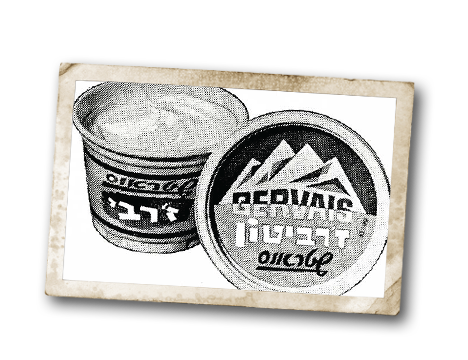 Strauss began to manufacture fresh cream cheese called Gervais, which was based on a recipe Michael had brought from Switzerland. Two years later, the company Charles Gervais of Paris (Danone) threatened a lawsuit. 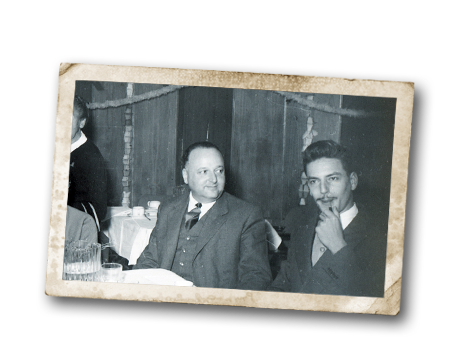 Richard Strauss went to France to sort things out and returned with a know-how and royalty agreement with the French company. 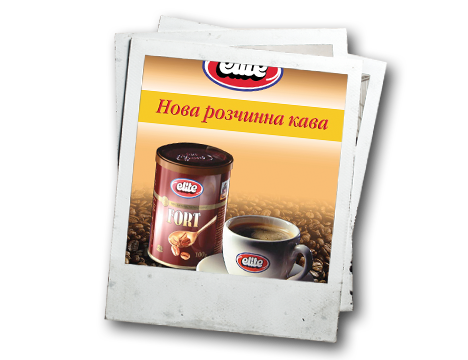 Following the sweeping success of Elite Instant Coffee, Elite acquired Café Co in Lod and changed its designation from the production of instant coffee to roasted coffee. Among other things, the newly acquired plant manufactured Zip powdered juice drink, Chocolite and Chocopele. 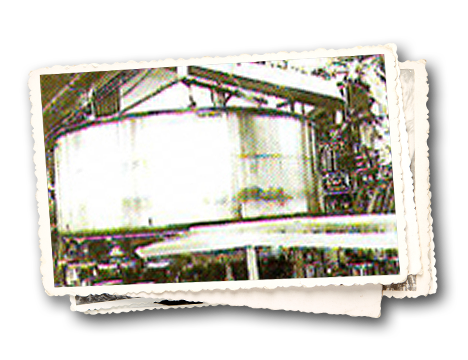 Today, it is considered the leading facility in Israel for the production of various types of roast and ground (R&G) coffee. Following the knowhow agreement, each year Michael spent one month at Gervais’ production facilities to learn new technologies that were a significant breakthrough for the small dairy. Michael turned his thirst for knowledge and the recognition that one must always learn from the best in the field into part of Strauss’s business perspective. The Strauss family signed a partnership agreement with the international Groupe Danone, thus granting the company collaboration and access to Danone’s professional knowledge. 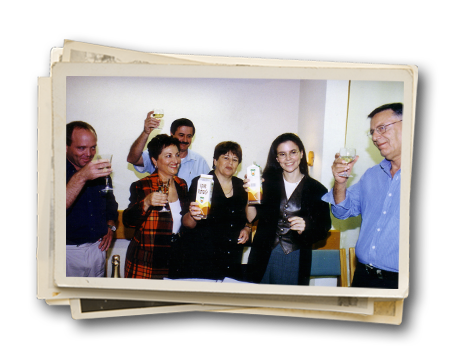 Strauss began marketing Danone products in Israel. 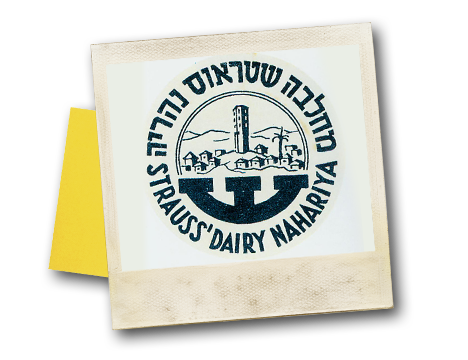 The Dairy embarked on a new age, and Strauss’s water tower was replaced with a new logo. Recognizing that a big company is obligated to help the community in the spheres of education and culture, Elite management began to sponsor the Maccabi Tel Aviv basketball team. 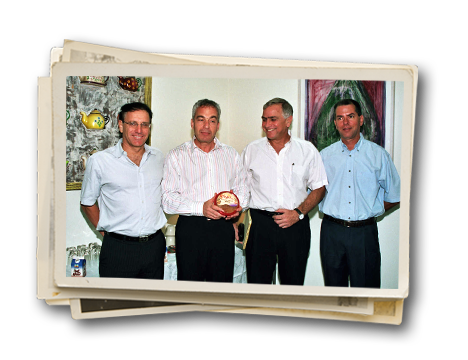 The shared journey with Maccabi would continue for over 35 years. 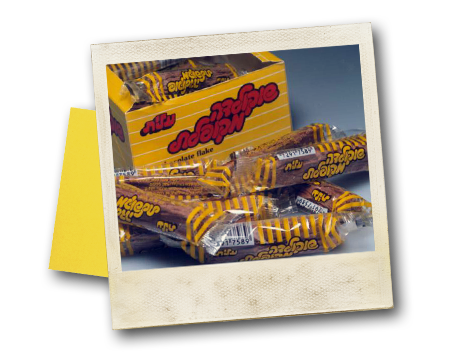 Following intense competition with the confectionery manufacturer Lieber the latter merged with Elite. 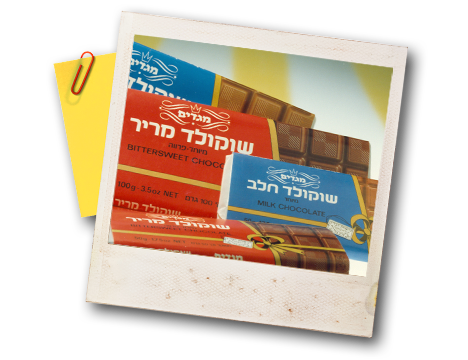 Thus, Elite became the leading company and the biggest (and virtually exclusive) manufacturer in the Israeli confectionery market. 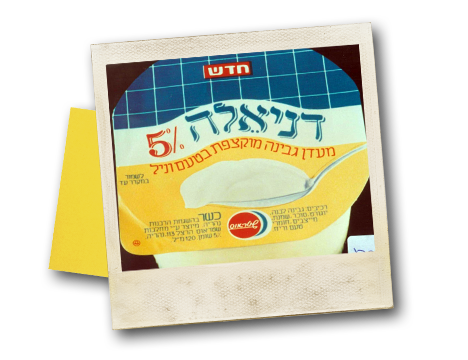 Using the French Groupe Danone’s knowhow, in the new plant Strauss created Israel’s first ready-to-eat pudding – Dani. 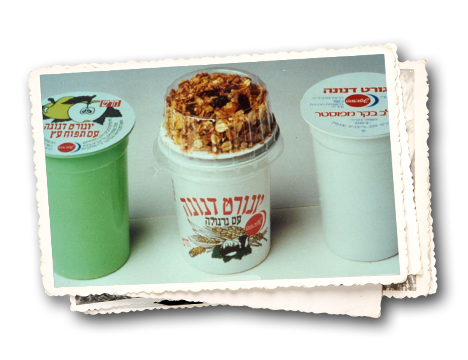 Michael continued to turn Strauss into an innovative company that was not only the first to bring the fresh dairy dessert category to Israel, but also introduced a completely new concept – convenience. 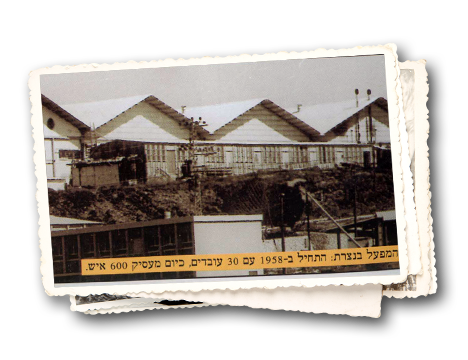 During the Yom Kippur War Elite continued to manufacture and supply its products to the security forces and the civilian market. 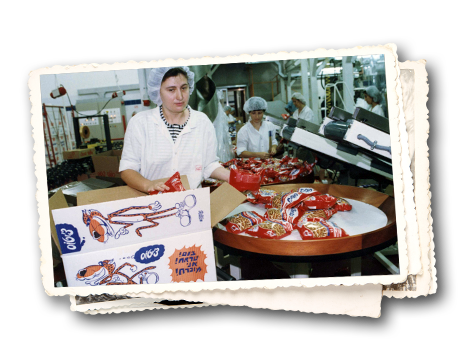 To accomplish the task, Elite’s production facilities worked 24 hours a day. 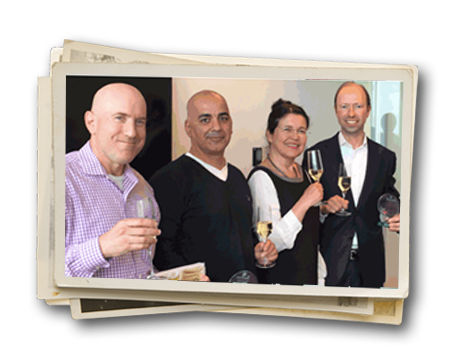 In the same year Elite went public, raising $3.2 million in a share and capital note issue. a key player in the market. 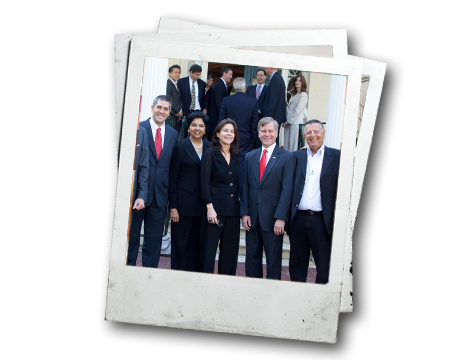 management of the family business. supervision from milking through to packaging. 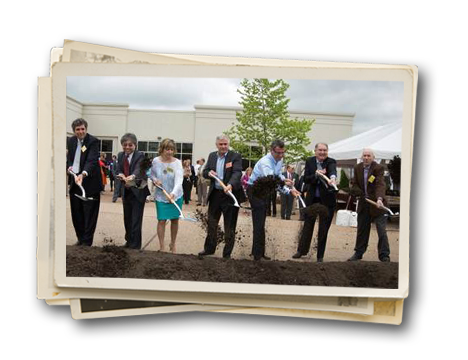 As a strategic move, Strauss acquired its biggest rival – Whitman Ice Cream. At first, only the production process was merged, but the brands remained separate and were separately managed. The merger process, which was gradually implemented over a three-year period, did not involve any dismissals. 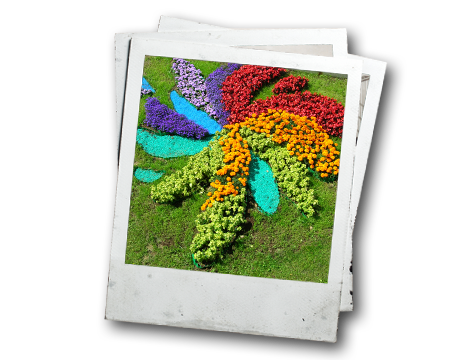 competition over which would achieve the most favorable terms, lost the company. a meeting place for members of the Strauss family. 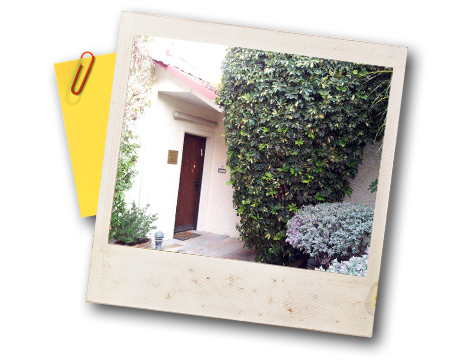 The house serves as a statement of their wish to preserve the company’s warm family spirit, even after it has grown. 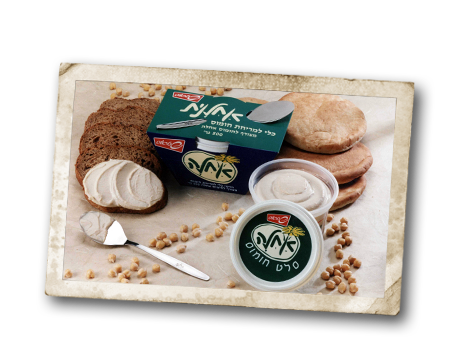 that liven up the tables of millions of consumers in Israel. salty snacks such as Cheetos and Ruffles “immigrated” to Israel. variety that would be used to manufacture potato snack products and grown in Israel. Strauss turned to the world’s biggest ice cream company, the global corporation Unilever, seeking a partnership. 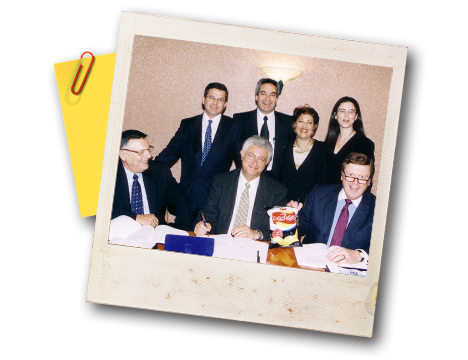 The corporation initially acquired a 50% ownership stake in Strauss’s ice cream division and over the years increased its holdings. 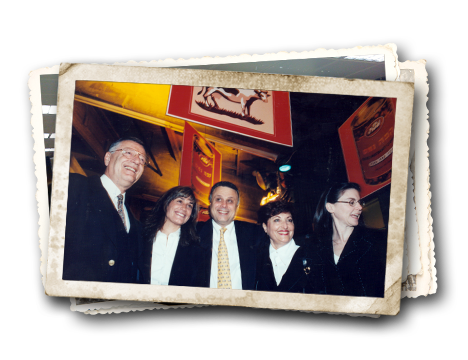 In 2014 the Strauss family signed an agreement to sell the remaining 10% of their shares. Unilever will be able to continue using use the Strauss brand name and logo. Under Michael’s leadership, Strauss succeeds in building significant relationships and a culture of partnerships that would enrich the company with knowledge and competitive advantages. 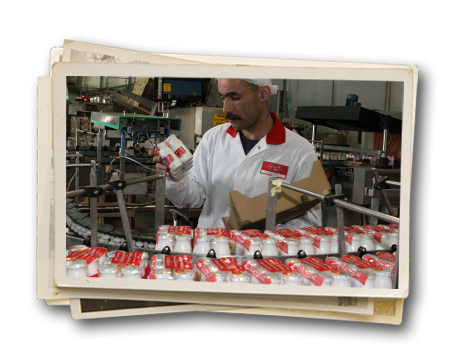 possibility to manufacture and market additional Danone products in Israel. 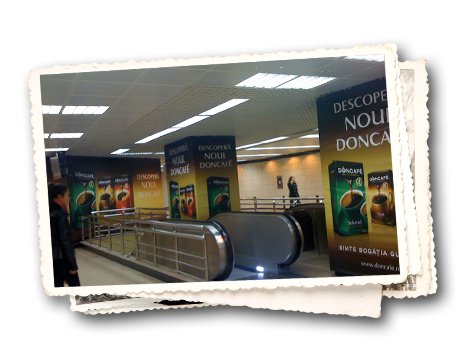 How do you say coffee in Romanian? leader of the Romanian coffee market. the voting shares and 7.8% of the capital shares of Elite. 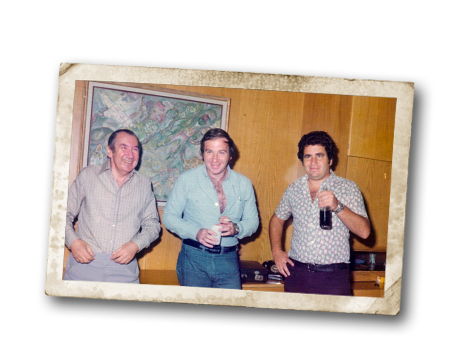 The Strauss family, with Michael at his head, acquired control of Elite, and thus, Strauss became the second-largest food manufacturer in Israel. 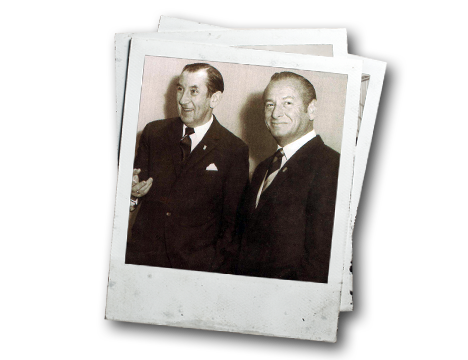 It was Michael Strauss who saw the union with Elite as far more than a mere business opportunity. 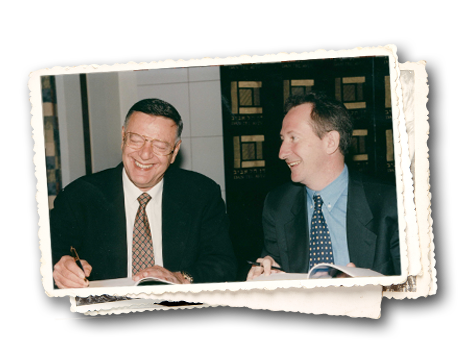 He understood the natural, called-for bond between the two companies, the combined power of companies that share a similar heritage, and recognized Elite’s international potential. 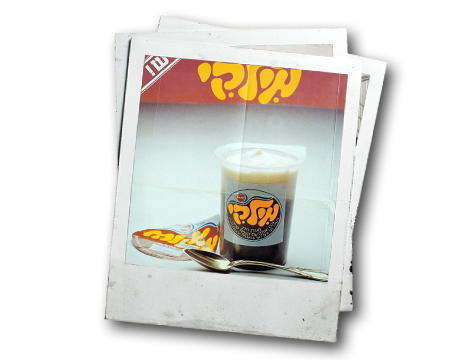 leading brand in the Israeli milk drink market. 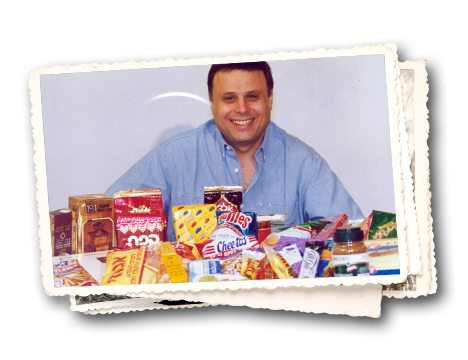 acquiring 50% of Elite Foods, Elite’s salty snack company, for $6.7 million. exports of instant and agglomerated coffee to Russia. 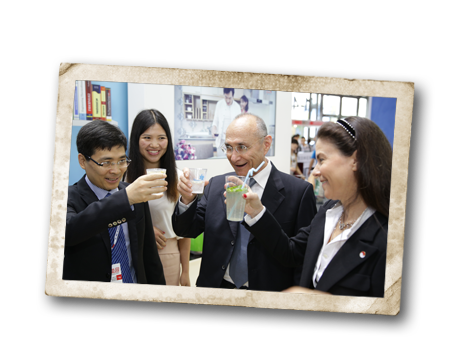 Before retiring as chairman of the company, Michael Strauss completed one more enterprise – building the new dairy in Achihud, the biggest and most advanced in the Middle East and among the most sophisticated of its kind in the world. 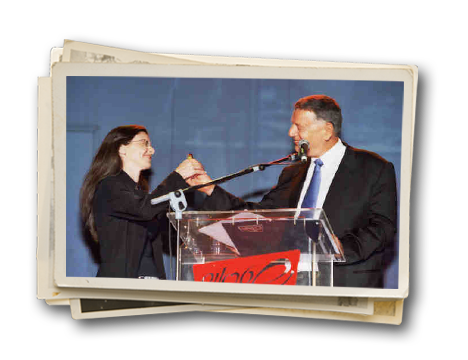 At the inauguration ceremony in 2001, Michael handed over the baton to his daughter, Ofra. Elite’s CEO, was appointed CEO of the Group. 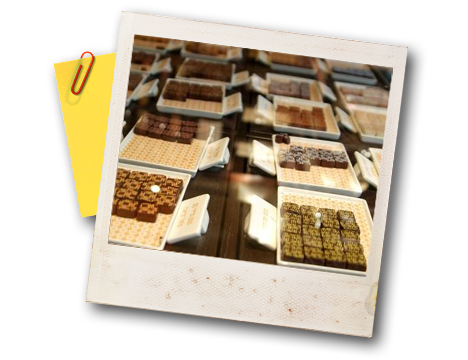 chocolate experience and the novel concept of the Max Brenner Chocolate Bar. other countries where the Group is active. to the health and wellness trend, Strauss acquired 51% of A.N.P. Fresh Vegetables. Five years later, Strauss acquired full ownership of A.N.P. 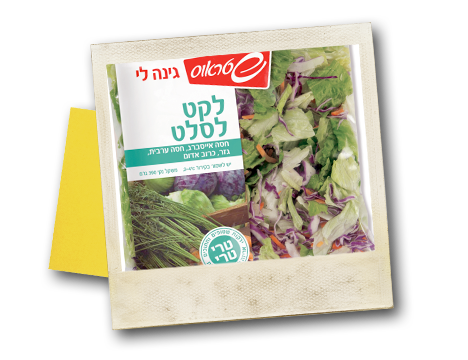 second largest food company in Israel, posting impressive international growth. the growth of the brand and of the entire category. second largest coffee company in the country. 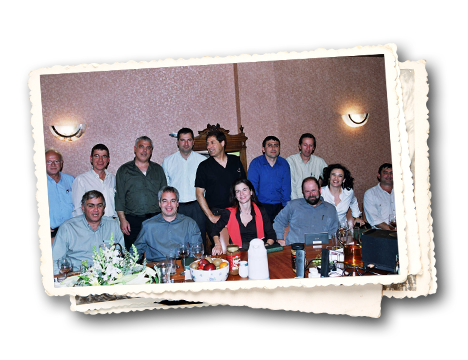 with Santa Clara, a Brazilian coffee company owned by the Lima Brothers. 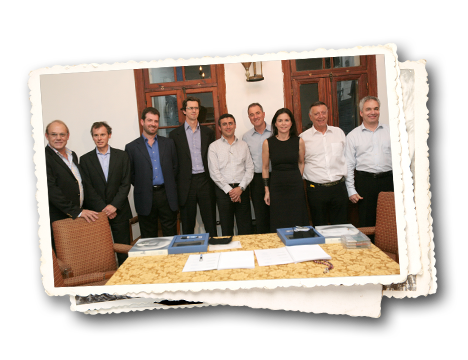 merger has made the company the second largest in Brazil. 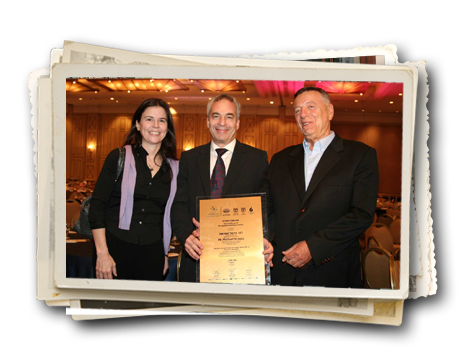 In 2006 Michael received the Manufacturers Association of Israel’s Lifetime Achievement award, and one year later, he was awarded the Prime Minister’s Mark of Honor in recognition of a lifetime achievement and long-standing contribution to economic development. 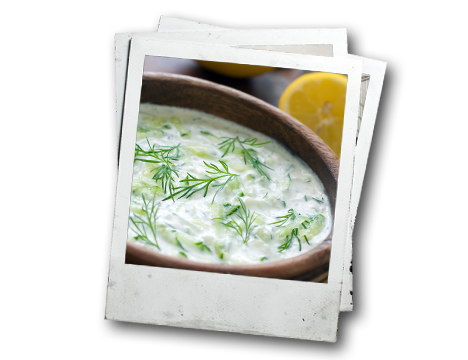 is a New York company that specializes in dairy dips. 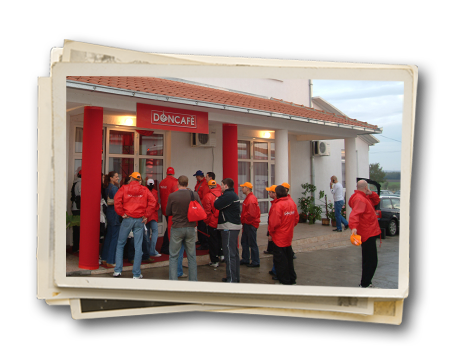 Strauss signed an agreement for the acquisition of complete ownership of Doncafé. the Group’s new communication language. leading supermarket chains and into the homes of American consumers. 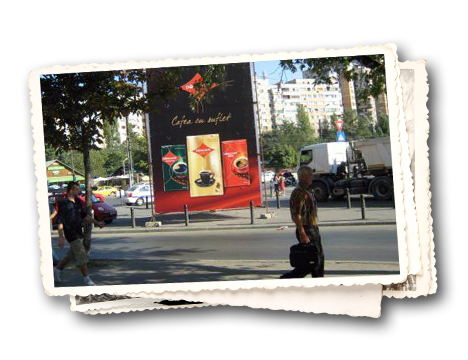 supplemented Strauss Coffee’s operations in the ex-Yugoslavia countries. advanced hummus plant in the world. two corporations, each of which holds a 50% stake in the jointly held company. 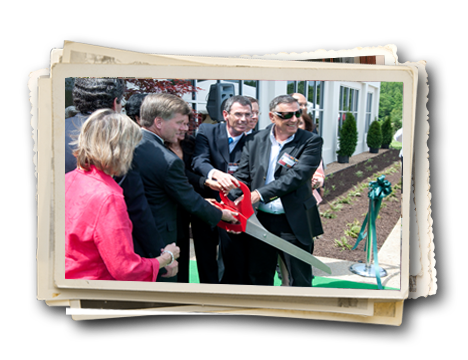 Excellence R&D facility in Virginia. As part of launching our joint global company under the “Obela” brand, new plants were inaugurated in Mexico and Australia and new product lines were launched. The brand was born under the concept “flavors that bring people together from around the world” with an aim to connect various people, tastes, cultures and eating experiences. As part of the cooperation between the electronics giant Haier and Strauss Water, the company’s marketing activity expanded into four additional provinces in China, increasing the water bar product range offered to the Chinese market. 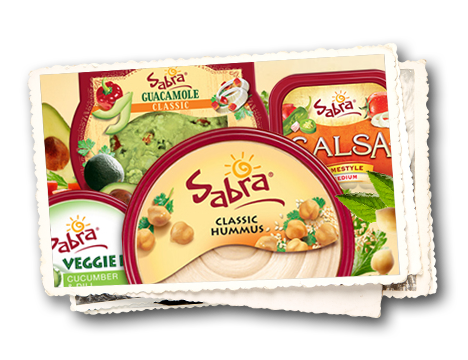 Following Sabra’s success in the U.S., the company started to produce two new dips, salsa and guacamole, thereby becoming the largest dips and spreads company in the U.S.. That same year activities expanded, as the company started to market hummus in Canada as well. 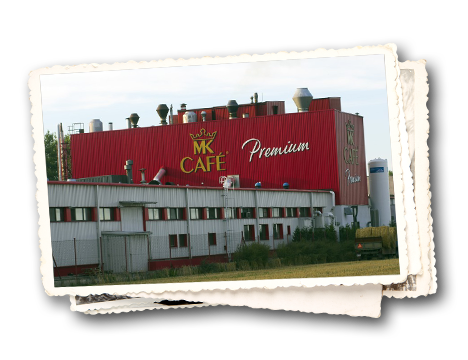 As Strauss Coffee solidified activities in Europe, it acquired a freeze-dried instant coffee production plant from NDKW, thereby improving its supply chain apparatus primarily in Eastern Europe. Chocolate by the bald man arrived at two new continents. 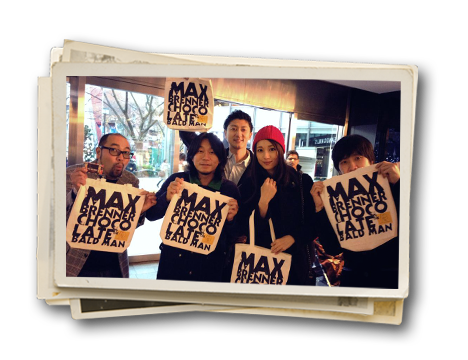 As Max Brenner extended its reach, two new branches opened in Japan and one in Russia, making Max Brenner the largest chocolate bar chain in the world. These branches include a specialty store that sells products manufactured in the company’s plant in Beit Shemesh and exported worldwide. 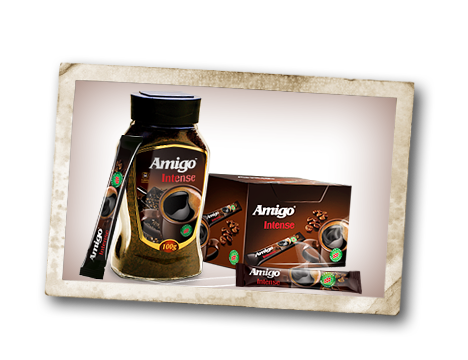 Strauss Coffee continues to expand and acquired the instant coffee brand Amigo, that holds the largest market share in Romania. This year, the company started marketing coffee machines and coffee capsules in Brazil, thereby increasing the product range and consumption opportunities of coffee in this region. 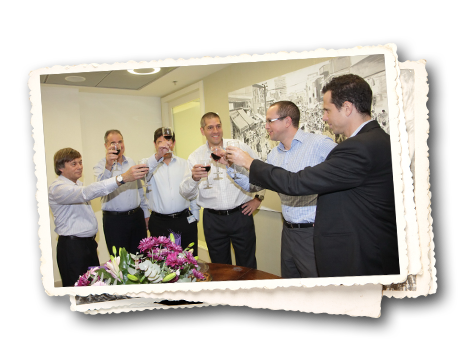 Following Strauss Group’s first step in a journey that began in 2011 with the formation of the Israeli Foodtech community, Strauss was awarded a tender by the Chief Scientist of Israel’s Economics Ministry to set up a technology incubator. 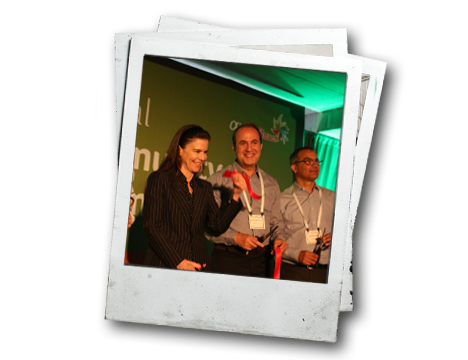 In January 2015, the incubator began operating, with the goal of investing in early stage, ground-breaking technology entrepreneurs, who are relevant to the Israeli food industry in all areas of the value chain. In promoting technological innovation, the incubator aspires to improve the industry, and offer higher quality food to the entire world. Três Corações maintains its position in the Brazilian coffee market. Três Corações, a joint venture of Strauss Coffee and São Miguel Holdings, signed an agreement with Cia Iguacu, the second largest instant coffee player in the Brazilian instant coffee market, including the acquisition of its retail coffee brands. 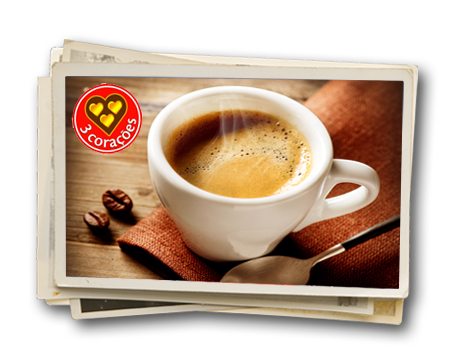 This deal is yet another reinforcement of the competitive position of Três Corações in the Brazilian instant coffee market, and transforms the joint venture into the second largest instant coffee player in the Brazilian market. 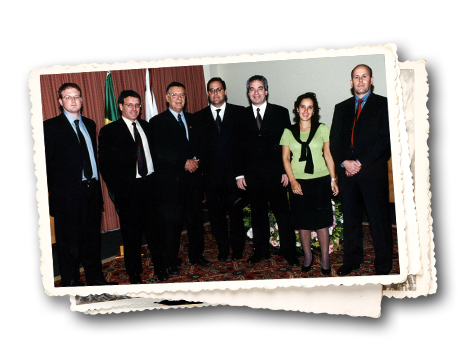 As a result of the strong export capabilities of Cia Iguacu, the agreement enables the company to export additional products in South America. 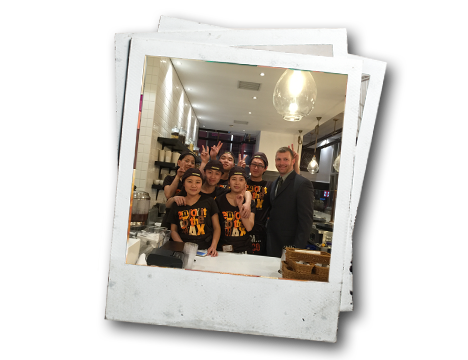 Max Brenner expands into China! May 2016: Max Brenner’s first Chocolate Bar opens in Beijing. The international chain, owned by Strauss Group, continues to expand in East Asia with the inauguration of its first location in China. The Chocolate Bar was opened in The Place, one of the largest shopping malls in Beijing’s financial district. Max Brenner simultaneously opened its fifth Chocolate Bar in Japan, near Tokyo Disneyland, making East Asia and Australia the chain’s key growth driver. PepsiCo Strauss Fresh Dips & Spreads International (Obela) acquired 100% of the share capital of the Dutch company Florentin, which is engaged in the development and manufacture of organic products including hummus, falafel, spreads and pita bread, and markets its products in Western Europe, particularly in the Netherlands, Germany and France. The acquisition of Florentin has expanded the Strauss and PepsiCo joint venture in the dips and spreads business into Western Europe. 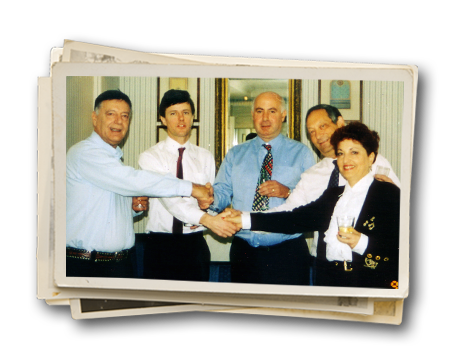 Strauss Group acquired the Max Brenner chain in 2001, and in subsequent years the chain grew and spread internationally. 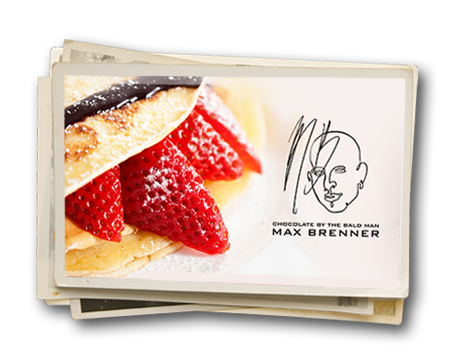 In May 2017 Strauss Group sold Max Brenner to the chain’s franchisees in Israel, Yaniv Shtanger and Dudu Vaknin, in the belief that its sale to leading professionals in the restaurant trade who are closely acquainted with the chain will be beneficial to Max Brenner’s continuing global expansion and growth.